This incident where an elderly couple was coming out of a grocery store is one of the primary reason the 2nd Amendment should not be infringed, the other reason is an ARMED POSTULATION is a reminder to any OUT OF CONTROL government that there will be a COST for oppression. 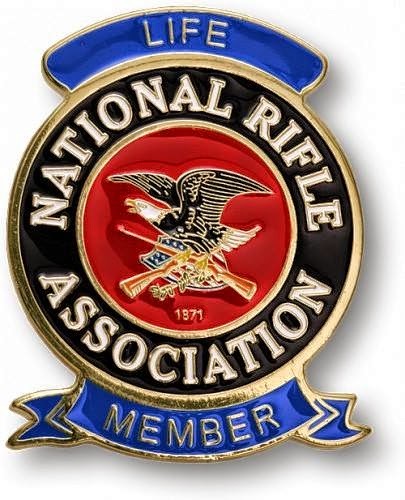 There will be even a higher cost for attempting to disarm law abiding citizens organized or disorganized...it will be bloody and very ugly if attempted. The Chinese back in the time of their dynasties had a method of torture call "DEATH BY A THOUSAND SMALL CUTS"....they would suspend the victim and commence giving them "PAPER CUTS"...very painful but effective the cause of death would be due to blood loss, but if you have ever had a little paper cut you know it can be more than annoying but down right painful. You may ask how this relates to this news report. You see the ANTI-GUN LOBBY would like to disarm the population claiming LAW ENFORCEMENT is all we need. This has always been a pretentious lie, because in an life threatening emergency the POLICE are just a CLEAN-UP CREW that gathers evidence in hopes of capturing the perpetrators. Mean while all that is left of the ones that depended upon 911 is the results of the attack...death, horror, sexually violated victims. "THE END JUSTIFIES THE MEANS?" THIS IS THE PROGRESSIVE,,SOCIALIST,,DEMOCRATIC, BATTLE CRY. 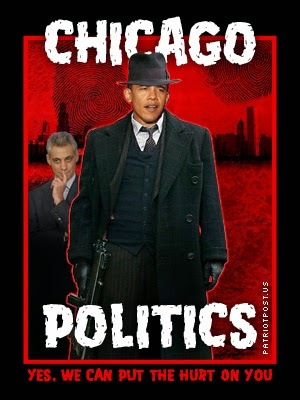 SLOGANS LIKE THE OLD CHICAGO SLOGAN "VOTE EARLY AND OFTEN", GET OUT THE VOTE MEANS "CATCH ME IF YOU CAN", GET OUT THE VOTE MEANS "CANVASS THE GRAVEYARDS"AND ENCOURAGE "ILLEGAL ALIENS",PEOPLE HAVE DIED FOR THIS SACRED RIGHT TO VOTE! THAT STRUGGLE WAS LONG, AND RIGHTEOUS! 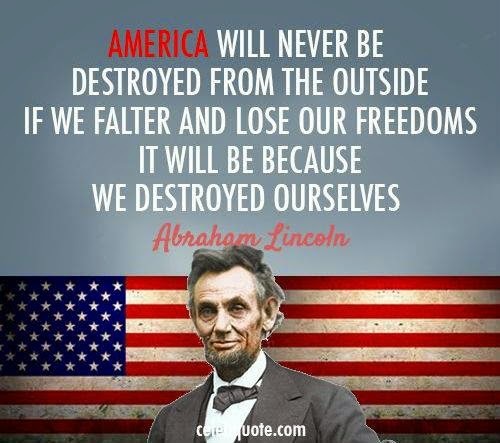 NOW WE SEE, JUST LIKE EVERY OTHER "CONSTITUTIONAL" ISSUE, THE DEMOCRATIC PARTY IS SHOWING IT'S CONTEMPT FOR THE TRUTHS, THAT BUILT THIS REPUBLIC...BE ON THE LOOK OUT FOR "OBVIOUS" VOTER FRAUD...AND REPORT IT. When an organization's actions are as destructive as the DEMOCRATIC PARTY,and the results of their policies are all around for a BLIND MAN to see. 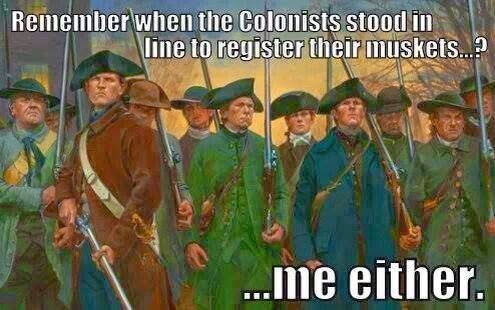 The only thing left to do is to KEEP ON DOING WHAT THEY'VE BEEN DOING...it's called VOTER FRAUD!!! 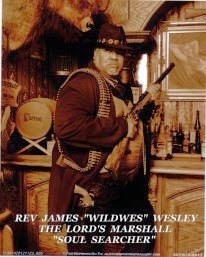 Unless you enjoy DRINKING KOOL AID IT'S TIME TO STOP THE MADNESS!! SOMEBODY HAS TO GO TO JAIL!! THIS ILLEGAL DATABASE SHUT IT DOWN....SINCE THIS PRE-DISPOSAL TO VOTER FRAUD ON THE PART OF THE DEMOCRATIC PARTY INCLUDES, DEAD PEOPLE, AND ILLEGAL ALIENS...THE NEED FOR A PHOTO I.D. PROOF OF CITIZENSHIP IS 100% NECESSARY. 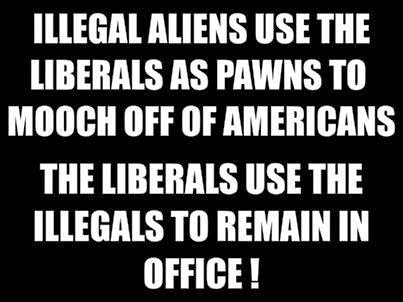 AND SECURING OUR BORDER IS OF THE PARAMOUNT IMPORTANCE. 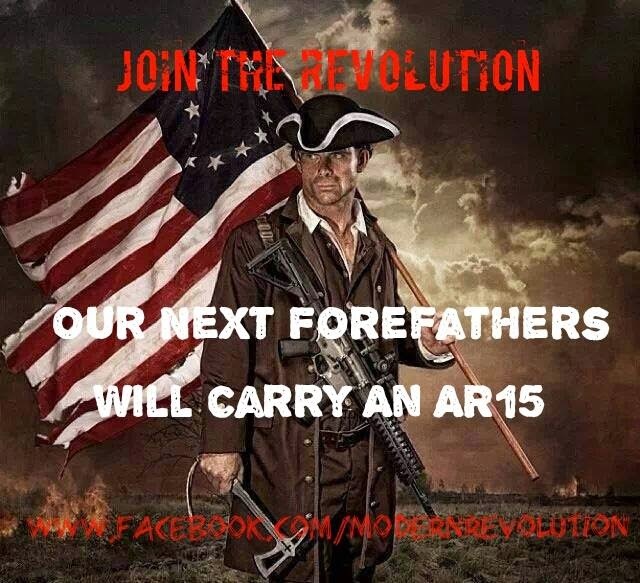 THAT BEING SAID WE NEED TO BE READY TO CHALLENGE ALL OVER THE COUNTRY BEFORE NOVEMBER ELECTIONS. Ebola spreads through coughing and sneezing much like influenza, which most experts agree is spread “mainly by droplets made when people with flu cough, sneeze or talk,” according to documents by the Centers for Disease Control and Prevention. It appears the CDC is backtracking from its prior statement and is now slowing admitting that Ebola can spread through coughing and sneezing. Similarly, in another document entitled “How Flu Spreads,” the CDC reveals the droplet spread of the flu is very similar to that of Ebola. So, in summary, the droplet spread of Ebola is almost identical to that of influenza, according to the CDC, which also released new guidelines on Monday stating that people are at risk for contracting Ebola if they are “in the same room for a brief period of time” with an Ebola patient. “The new guidelines also list ‘fatigue’ as a potential Ebola symptom, while individuals who had direct contact (such as a hand shake) with an Ebola victim prior to symptom onset in the victim are also now considered a risk, suggesting that the CDC is entertaining the possibility that the virus can be transmitted even from victims who have yet to display symptoms,” Paul Joseph Watson wrote. WAKE UP!! OPEN YOUR EYES!! 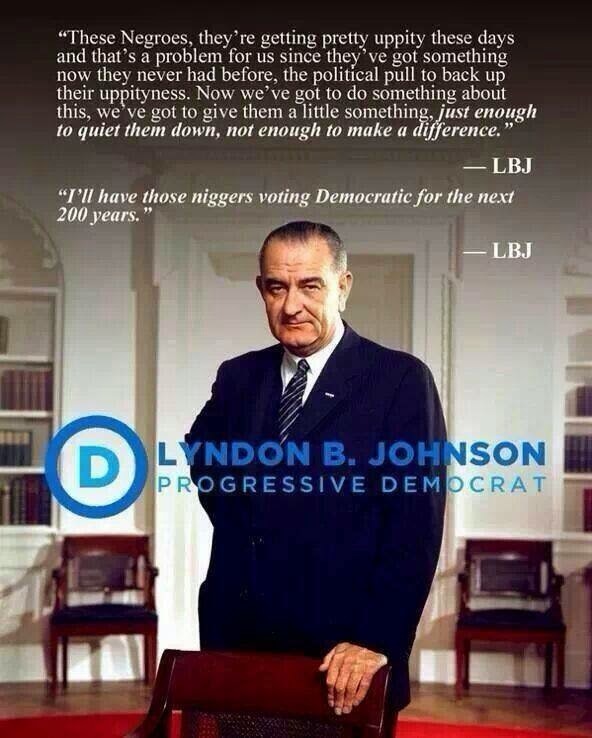 The history of the DEMOCRATIC PARTY IS HIDING IN PLAIN SIGHT! Get past the VOTING CYCLE SALES PITCH, and then assess what has been accomplished. 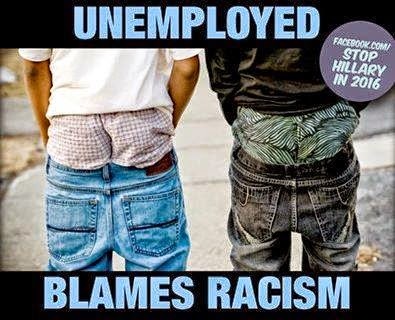 Get past the BLAME GAME OF RACISM, FOOD STAMPS, WELFARE ETC. 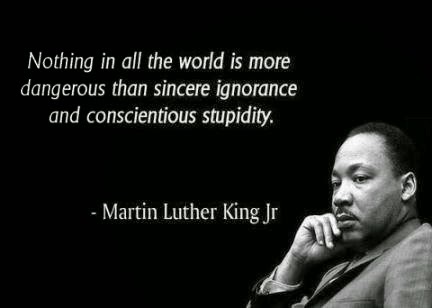 Then look at what counts..EDUCATION, MEANINGFUL ECONOMIC REFORM, REDUCED TAXES, RETURN TO SOCIAL AND CULTURAL SANITY. Watch this video and look at the photos it's HISTORY!! OPEN YOUR EYES!! LORD HAVE MERCY OPEN YOUR EYES....AND VOTE! What is wrong with this picture? The picture is of the five first line capital ships docked together in one place!. Just like Battleship Row, Pearl Harbor, December 7, 1941.This picture was taken in February 2013 in Norfolk, Virginia. The Obama Administration ordered 5 nuclear carriers into harbor for “routine” (?) inspections. Heads of the Navy were flabbergasted by the directive but had to comply as it was a direct order from their Commander and Chief.The carriers were all pulled out from the MIDDLE EAST and the Afghanistan support role leaving our land forces naked and exposed! NORFOLK, VA. (February 8, 2013). This is the first time since WWII that five nuclear powered aircraft carriers were docked together in one location!USS Dwight D. Eisenhower (CVN 69), USS George H.W. Bush (CVN 77), USS Enterprise (CVN 65), USS Harry S. Truman (CVN 75), and USS Abraham Lincoln (CVN 72) are all in port at Naval Station Norfolk, Va., the world’s largest naval station. Knowledgeable Sources stated that this breached a long standing military protocol in the Navy meant to avoid a massive enemy strike on major US forces. In addition to this outrageous exposure of the fleet...the MAINTENANCE OR LACK THERE OF HAS BECOME CRITICAL...THE SHIPYARD BACKLOG BECAUSE OF THIS TRAITORS INTENTIONAL EFFORT TO DEGRADE AND DEMORALIZE OUR FORCES HAS HINDERED OUR ABILITY TO DEPLOY A HIGH QUALITY FORCE! Fast forward too now...dateline.NORFOLK, Va. 2014— The Navy's recent decision to swap two scheduled aircraft carrier deployments revealed a problem plaguing the service: After years of conflict in the Middle East, its aging fleet of warships has been over tasked and under-cared for, leading to a growing maintenance backlog that threatens its ability to respond to future threats. Of the warships that entered private and public shipyards for repairs and upgrades last year, fewer than half rejoined the fleet on time and on budget, according to the Navy's own analysis. The factors contributing to the delays and overruns are many, and although the Navy has a plan to correct the problem, digging out of the hole will likely take years. WHAT THE HELL IS OBAMA PLANNING? The aircraft carrier USS Dwight D. Eisenhower passes over the Hampton Roads Bridge Tunnel as the ship returns from deployment to Naval Station Norfolk, Va., in July 2013. The Navy announced in October, 2014, that after more than a year in the shipyard, the Eisenhower wouldn't be ready to return to the fleet and wouldn't deploy next fall, as planned. Aircraft carriers are perhaps the most powerful expression of U.S. military might. They’re also expensive and potentially vulnerable. In an era of fiscal constraint, defense officials, lawmakers and the commander in chief must answer a question that could have enormous strategic consequences: How many are enough? NORFOLK, Va. — The Navy's recent decision to swap two scheduled aircraft carrier deployments revealed a problem plaguing the service: After years of conflict in the Middle East, its aging fleet of warships has been overtasked and under-cared for, leading to a growing maintenance backlog that threatens its ability to respond to future threats. Of the warships that entered private and public shipyards for repairs and upgrades last year, fewer than half rejoined the fleet on time and on budget, according to the Navy's own analysis. The factors contributing to the delays and overruns are many, and although the Navy has a plan to correct the problem, digging out of the hole will likely take years. Adm. Jonathan Greenert, chief of naval operations, explained last week how delayed maintenance can have a cascading effect across the fleet, leading to extended deployments, rescheduled or canceled departures — and uncertainty for sailors and their families. "It starts in the maintenance phase," Greenert told sailors aboard the amphibious assault ship Kearsarge during a visit to Norfolk Naval Station. "We need to give you all — and the carriers and the other large ships that need a lot of shipyard time — the time to get the maintenance done so that you're not spilling over into the training phases, which spills over into the preparation for deployment, and then into deployment. Then you're not ready to go, you're not manned, all the maintenance didn't get done, too much was deferred — and you start down a vicious cycle. "The issue came to a head this month when the Navy announced that after more than a year in the shipyard, the aircraft carrier Dwight D. Eisenhower wouldn't be ready to return to the fleet and wouldn't deploy next fall, as planned. 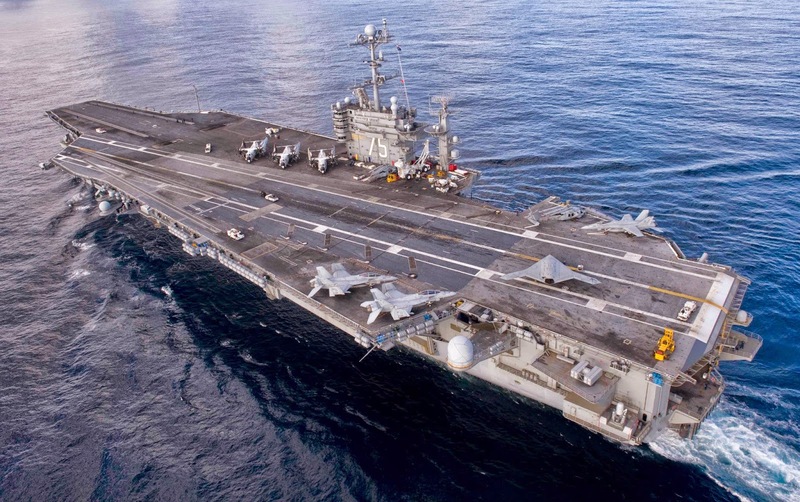 The aircraft carrier Harry S. Truman, 20 years younger than the Eisenhower, will instead forgo some scheduled maintenance and deploy in the Ike's place. The root of the problem, according to Rear Adm. Richard Berkey: For years, the Navy has deferred maintenance to keep ships deployed in support of the wars in Iraq and Afghanistan. Now, as its budget shrinks, the service is trying to catch up on all the work required for ships to reach their expected service lives, said Berkey, the admiral in charge of maintenance at Fleet Forces Command in Norfolk. The problem was complicated last year by the across-the-board defense spending cuts demanded by sequestration. For six months after the cuts came down in early 2013, the Navy's public shipyards — including Norfolk Naval Shipyard in Portsmouth — were forced to impose a hiring freeze and restrict overtime for civilian employees. That led to a manpower deficit at a time when the shipyards were seeing increased workloads, said Chris Johnson, a spokesman for Naval Sea Systems Command. The Navy's public shipyards primarily work on nuclear vessels. Because of the manpower shortage, the Eisenhower will remain at Norfolk Naval Shipyard for several months longer than planned. In addition, work on eight submarines is backlogged, with delays ranging from two to nine months. Adm. William Hilarides, head of Naval Sea Systems Command, discussed the submarine backlog during a recent defense symposium in Northern Virginia. Although the Navy is trying to hire more workers, Hilarides told the audience, there aren't enough qualified workers to meet the demands. Hilarides suggested that this is the new normal for submarines: "We will not catch those schedules back up," he said.Earlier this year, Fleet Forces Command announced a plan to bring stability to carriers and surface ships. The strategy, known as the Optimized Fleet Response Plan, deploys ships less frequently — once every 36 months instead of once every 32 months. The plan makes seven-month deployments the new standard, as opposed to six-month cruises on paper that often stretched to eight months or longer. It also leaves more time for maintenance. The new cycle begins next year with aircraft carrier strike groups and will expand across the fleet in the coming years, said Berkey. The plan should allow the Navy to catch up on maintenance, Berkey said, but "there's a transition period that we're going to have to work our way through." The Eisenhower and Truman swap is a consequence of that transition, he said. The Navy's plan to get back on track is contingent upon factors outside its control. Should an overseas crisis demand additional assets, or should the Navy's budget get slashed by another round of sequestration in 2016, more ship shuffling would likely follow. Barkley went on a long monologue on the subject: ”Unfortunately, as I tell my white friends, we as black people, we’re never going to be successful, not because of you white people, but because of other black people. Barkley said that young black men who do well in school are accused of “acting white” by their peers. 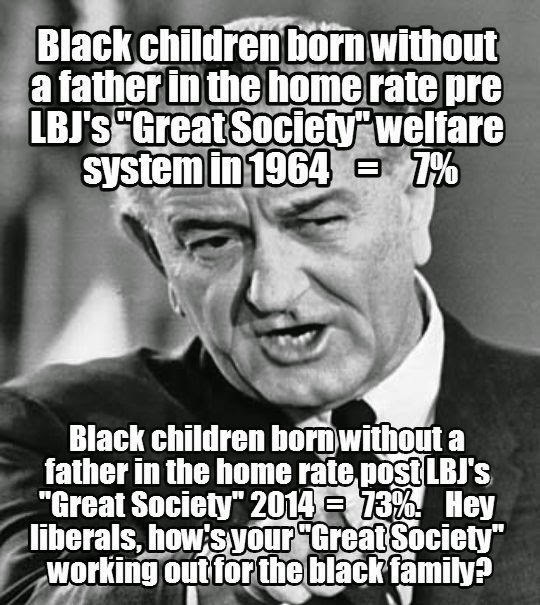 “One of the reasons we’re never going to be successful as a whole, because of other black people. 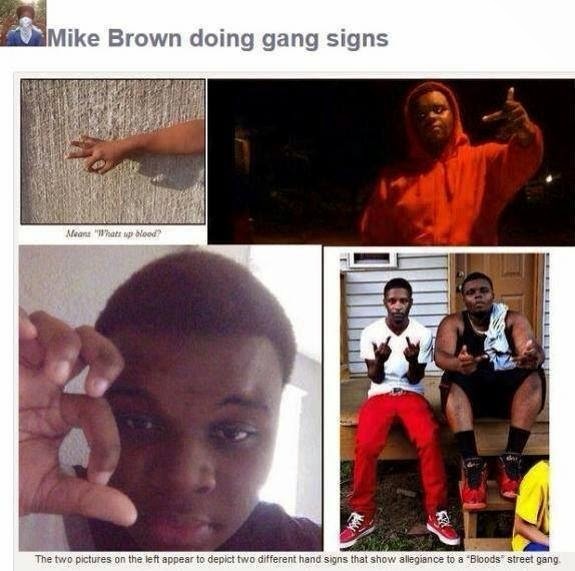 And for some reason we are brainwashed to think, if you’re not a thug or an idiot, you’re not black enough. "OH! SAY CAN YOU SEE?" 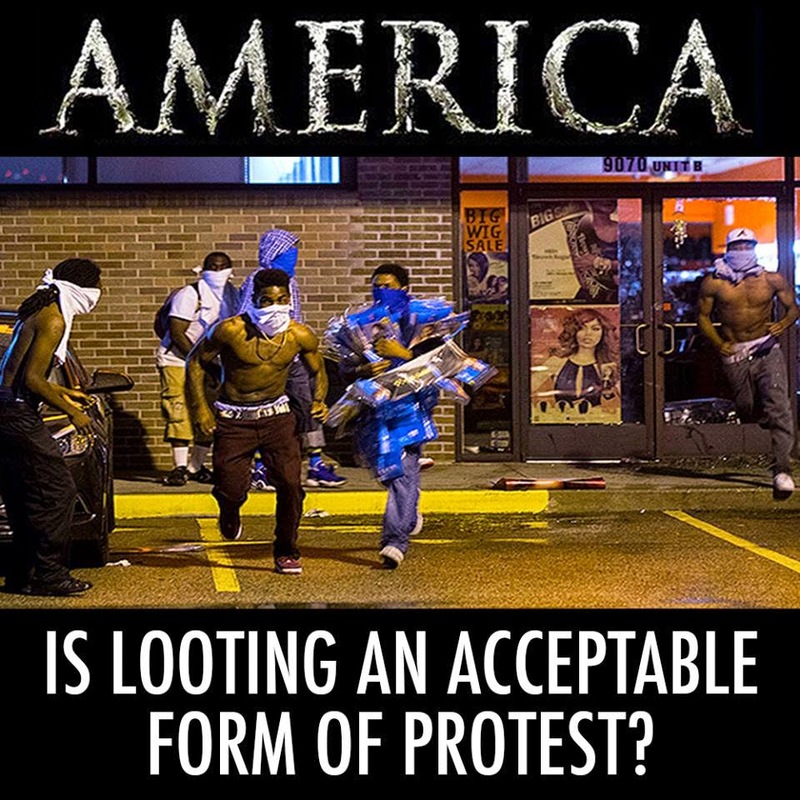 As the nation approaches this historic mid-term election, the answer to that question is more critical then any other that has been put before the American people. 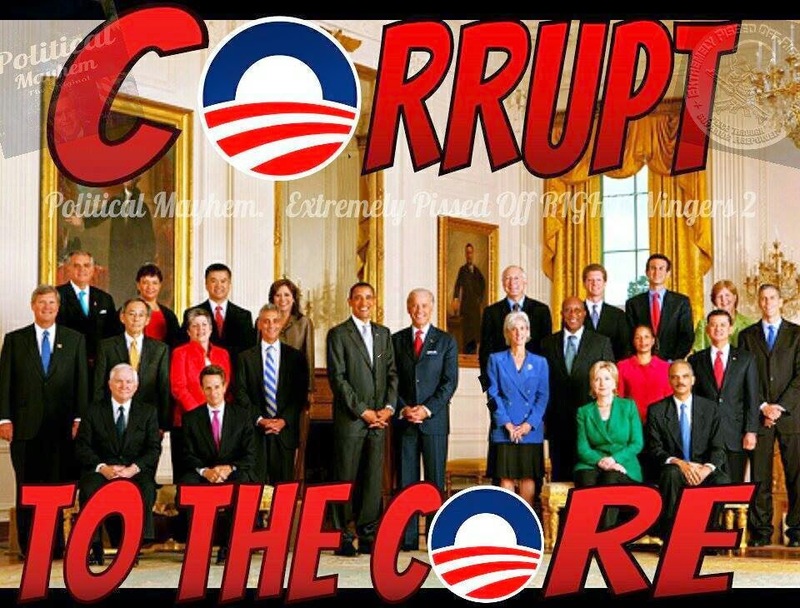 The past six plus years of this TREASONOUS administration, under "Barry Soroto aka Barack Hussein Obama"...have truly seen a PROFOUND FUNDAMENTAL CHANGE of America. The problem is everything is worse, the economy,society is imploding, our Armed forces have been demoralized and neglected the actual combat readiness has been compromised. 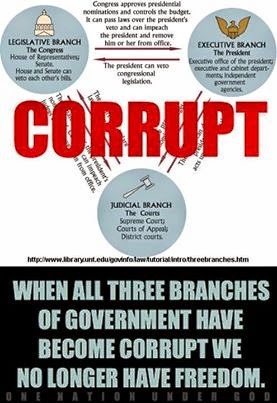 Government corruption in the Executive branch is pervasive. Criminal conspiracy is what appears to be the problem. We have a NON-AMERICAN CITIZEN as president of the UNITED STATES THAT IS DOING EVERYTHING HE CAN TO JEOPARDIZE THE SAFETY OF THE AMERICAN PEOPLE. HE IS REFUSING TO PROTECT OUR SOUTHERN BOARDER, AT THE SAME TIME BREAKING THE LAW BY AIDING THE IMPORTATION, AND DISSEMINATION OF ILLEGAL ALIEN CHILDREN VIA BUS AND AIR TRANSPORTATION ALL OVER THE COUNTRY. They are bringing disease, and financial burdens to school district across the nation, because these children have not been screened for diseases many of which have rarely been seen here. The list is long IE,SCABIES, TB, LEPROSY, FOOT AND MOUTH DISEASE, AND THE RESPIRATORY ENTEROVIRUS HAS CAUSED CHILDHOOD AND INFANT DEATHS. 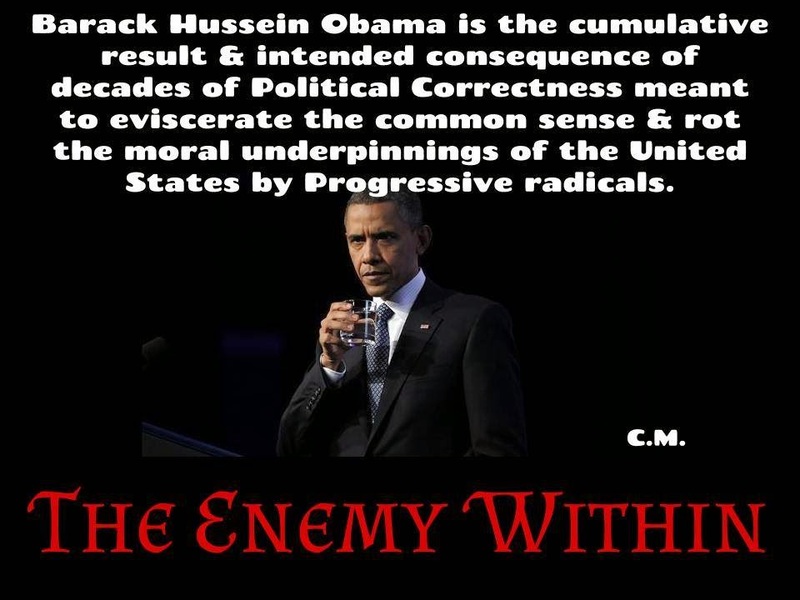 Obama has declared war on the Christians of this nation having shown himself to be a "closet MUSLIM"... SYMPATHETIC TO THE ENEMIES OF THIS NATION, SUPPLYING BOTH AID ,AND COMFORT TO THEIR CAUSES , BOTH COVERTLY AND OVERTLY. TREASON IS BEING COMMITTED RIGHT IN OUR FACES. NOW HE IS BRINGING THE MOST LETHAL DISEASE ON THE PLANET TO OUR SHORES FROM WEST AFRICA "EBOLA"...THE ONLY WAY TO REIN THIS RUNAWAY TRAIN WRECK IS TO WIN THE SENATE AND ARREST AND IMPEACH AND PROSECUTE THE WHOLE EXECUTIVE ADMINISTRATION CHARGE THEM ALL UNDER THE ORGANIZED RACKETEERING STATUES "BAG AND TAG EM ALL" BEFORE HE COMPLETES HIS GAME PLAN..."MARSHAL LAW" AND DICTATORSHIP....The following is a short video by Ambassador Alan Keyes with his analysis and thoughts concerning our situation. It is interesting to note this outbreak occurred inDecember 1989, when temperatures in Reston were usually below freezing, and it’s unlikely the indoor temperature in the vast quarantine facility was much higher. YOU DECIDE...MORE HOPE AND FUNDAMENTAL CHANGE? EVEN AFTER VIEWING THIS INFORMATION? JUST PLAIN OLD RIGHT AND WRONG. 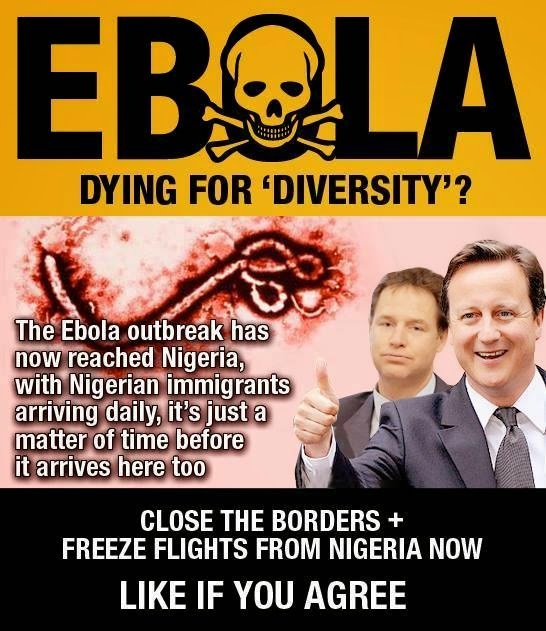 Paul Joseph Watson | Officers had just visited area near Ebola victim’s apartment. 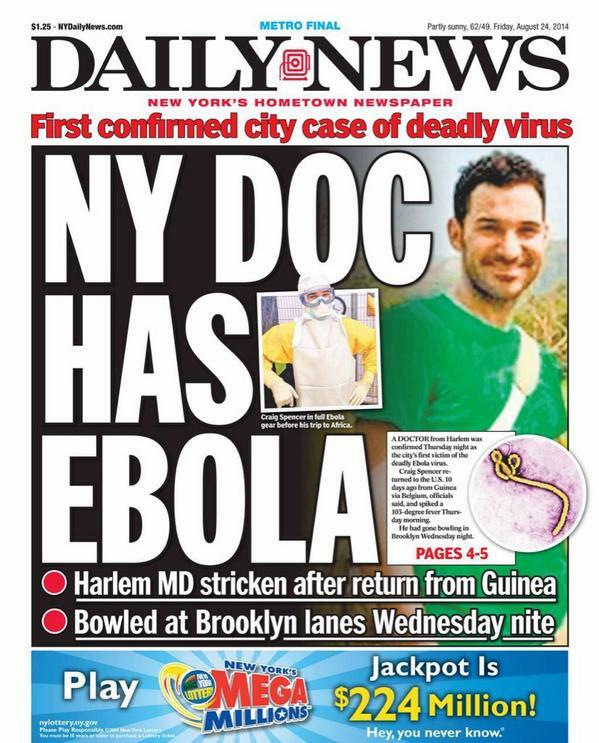 NY Times Answers: Can You Get Ebola from a Sweaty Bowling Ball? Hold the phone!!! Bowling Alley??? Bowling Balls?? ?...Isn't SWEAT a BODILY FLUID??? You know your HANDS TOUCH AND HANDLE BOWLING BALLS...oh forgot to mention did anyone bother to ask...WAS HE USING HIS OWN BALL OR ONE OFF THE RACK?? ?...This is getting more and more BIZZARE AND INSANELY CRIMINAL. The NYC PD were video taped leaving the good doctor's apartment and DISCARDING THEIR PROTECTIVE GLOVES IN THE SIDEWALK "TRASH CAN"???? WHEN ARE WE GOING TO ACKNOWLEDGE THIS IS A "DEADLY CRIMINAL CONSPIRACY" BEING PERPETRATE AGAINST THE PEOPLE OF THE UNITED STATES. This is the worst case of negligence so far in the EBOLA crisis. This is truly a prelude to unleashing this deadly scourge in the most receptive "pea-tree dish" in the country our largest cit NYC. 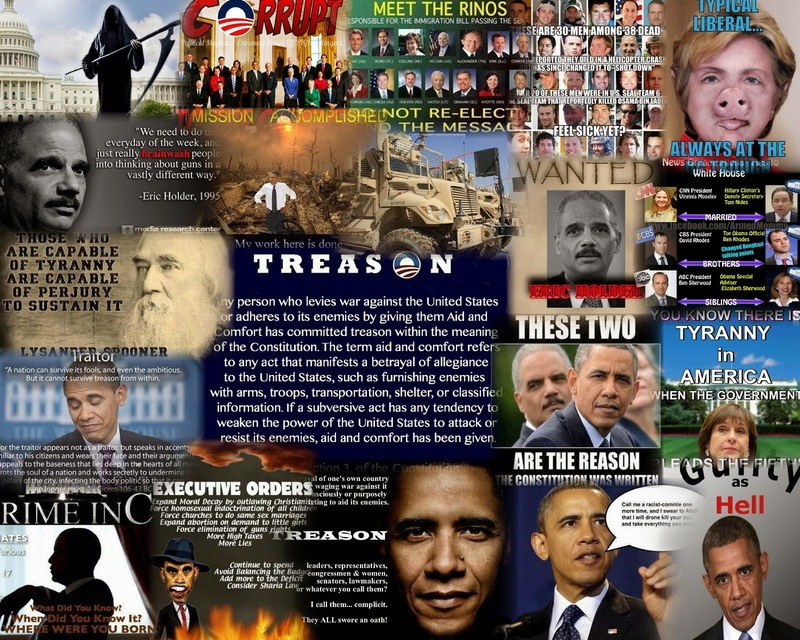 JUST PRIOR TO AN ELECTION THAT COULD BRING OBAMA AND HIS WHOLE ADMINISTRATION UP ON CHARGES OF TREASON UNDER THE R.I.C.O. STATUTE. 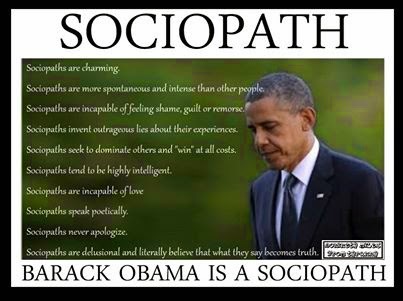 ONE PROBLEM BARRY SOROTO'S aka BARACK HUSSEIN OBAMA'S psychological profile says he is a sociopath & narcissist...and maneuvering toward MARSHAL LAW...THE HANDWRITING IS ON THE WALL FOR A BLIND MAN TO SEE. The other, better remedy is to send colonies that are, as it were, fetters of that state, to one or two places, because it is necessary either to do this or to hold them with many men-at-arms and infantry. One does not spend much on colonies, and without expense of one’s own, or with little, one may send them and hold them; and one offends only those from whom one takes fields and houses in order to give them to new inhabitants – who are a very small part of that state. And those whom he offends, since they remain dispersed and poor, can never harm him, while all the others remain on the one hand unhurt, and for this they should be quiet; on the other, they are afraid to err from fear that what happened to the despoiled might happen to them. It is a defect of their virtue that decent people are prone to see only what their own good nature and experience prepare them to see. This is no doubt why Jesus Christ, though he is the paragon of single-hearted righteousness, nonetheless invited his disciples to ponder the craftiness of the deceitful, self-serving and unjust steward, as well as that of the master who praised him on account of it. Elsewhere in “The Prince” Machiavelli suggests that, in replacing one domestic regime with another “it is enough to have eliminated the line of the prince whose dominions they were.” To apply this thought to a whole people requires unrighteous thinking on a genocidal scale, the sort of thinking that can ordinarily be translated into action only if it masquerades as something else. 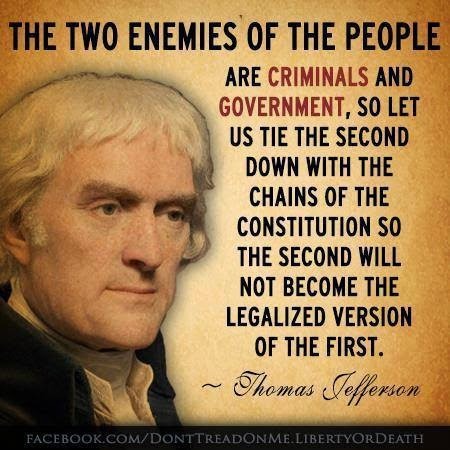 Does America’s current twin-party sham exist precisely in order to weave the tangled web required to veil such evil? Is there no way for decent Americans to cut through the Gordian knotted electoral process by which that veil is being maintained? Though the hour is late, and the illness well advanced, the heart and will required to implement the pledge to impeach mobilization may energize the constitutional sword intended to offer a way. Have you joined the pledge to impeach mobilization? Are you encouraging everyone you can influence to do likewise?